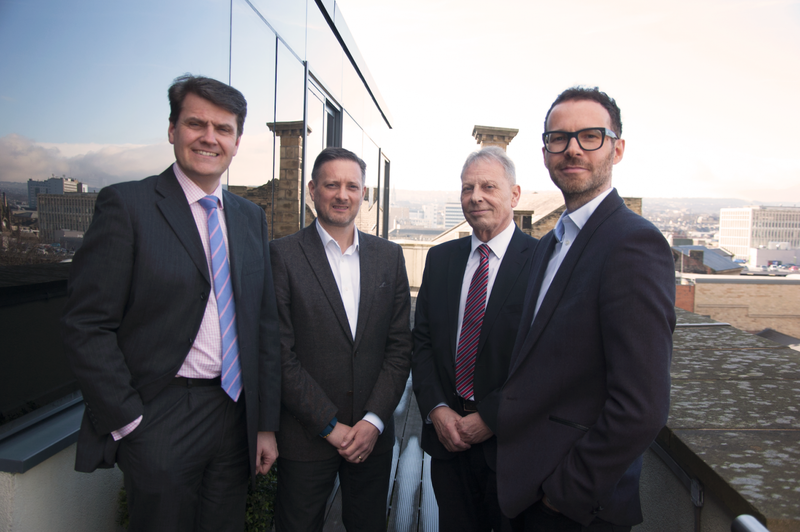 Two Yorkshire-based lenders have loaned more than £1m across the region using their combined status as fund managers for NPIF – BEF & FFE Microfinance. The Business Enterprise Fund (BEF) and Finance for Enterprise (FFE) secured the tender for providing Microfinance in March 2017 and have since received a total of 121 online applications, demonstrating entrepreneurial spirit across Yorkshire and the Tees Valley. Leanne Pilkington, finance and marketing officer at Finance for Enterprise, said both organisations are delighted to have secured more than £1m in loans for local businesses through the Northern Powerhouse Investment Fund. She added: “Surpassing the £1.2m lending mark is great news and strengthens business in the region.